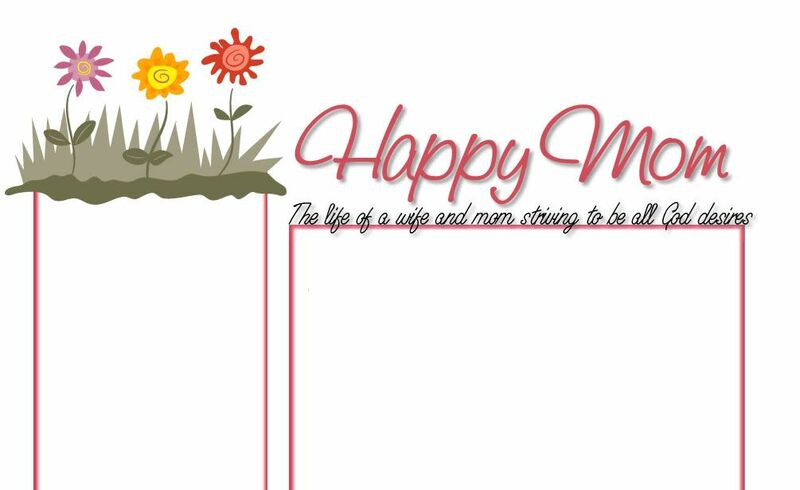 Happy Mom: Because I'm a supportive wife...I am. Because I'm a supportive wife...I am. Yesterday Avant, the mission agency my husband works for, held a day of prayer and fasting in support of their short-cycle team heading to Central Asia. Click the link to learn more about this awesome team and how you can help through prayer and/or support. While I wasn't able to make it to campus to pray with the Avant members I did get periodic updates from my husband throughout the day. *Side note: I am not a perceptive person. My mom once had her master bedroom completely redecorated and as I stood in the room I had the feeling that something was different but just couldn't pin it. LOL. My mother could have just strangled me, it took her pointing out ALL of the changes before I caught on. Yeah - I'm quick I tell ya. The thing is that I like to go about my merry way just thinking about butterflies and happy rainbows that I just sometimes don't stop to see the whole picture - next thing I know I'm splashing through a mud puddle or tripping over a bush. It's the price my friends and family must pay for having me in their lives. So, I'm fully aware of the prayer and fasting. I've been praying periodically through the day. When my husband called me the final time it was on his way home, recapping the wonderful day it was and just how awesome God was at making the fasting part not be tough for him and all. To close the conversation I say, "I'm so glad everything went well! We're having eggs and bacon for dinner, how long before your home?" Yeah....I did. I forgot to fast all day - even through the updates from my husband it totally did not set in. Then, I top it off by making dinner for him. I'm such an idiot! Excuse me while I chase this pretty little butterfly towards that happy rainbow. I realize for you it was unintentional, but I think I may just "forget" to fast next time! =) Just kidding; I really struggle when it's time to fast. Which means I should probably do it more often. I can breathe again...for a few days.